I think this ribbon bar belonged to one officer who probably died during WW1, because there is no LS medal. Rick can probably help you to identify this ribbon bar. It could also be a wartime bar. 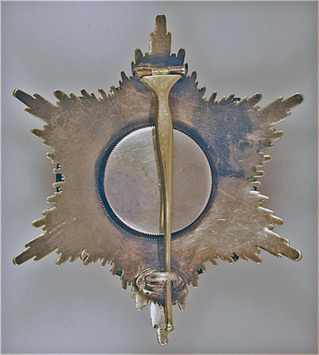 Prussian 1914 Hauptmann combination with BMV4X - if the ribbon is correctly used - as a prewar award for Southwest Africa. Paul was faster! And this was Stuhlmann's earlier bar. Anyone here got it? Yes, it is Eugen Stuhlmann. 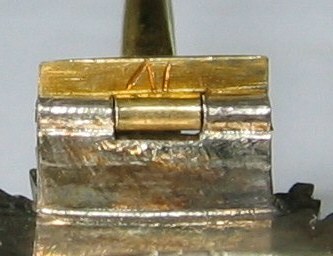 It is a WWI bar without long service cross. He got LS in 1920 for 1915 but did not wear it on his bars. The BMV4x was for GSWA, so it is the correct ribbon. @ Stijn David: loovely bar, I would like to see a whole pic of that guy. @ Bernd: sch??n!!! Stuhlmanns gro?e Spange war vor vielen Jahren bei Graf Klenau zu haben. Diensteintritt 03.1896, Oberj?ger, 18.10.1896 F?hnrich, 20.7.1897 Seconde-Leutenant im J?ger Bataillon (westf?lisches) Nr. 7 (Garnison: B?ckeburg), 11.9.1907 Oberleutnant im 4. Garde-Regiment zu Fu? (Ganison: Berlin), 20.7.1912 Hauptmann und Adjutant der 4. Garde-Infanterie-Brigade (Kaiser Franz Garde-Grenadier-Regiment Nr 2., K?nigin Augusta Garde-Grenadier-Regiment Nr 4, Garde Landwehr-Regiment 2 und 4), 1914-1918 erster Weltkrieg, 21.-22.8.1914 Schlacht bei Auvelais a.d. Sambre, 28.-31.8.1914 Schlacht bei St. Quentin, insbesondere bei La Val?e, 25.12.1914 Kompagnie-Chef in neuzubildende Reserve-Infanterie-Regiment Nr. 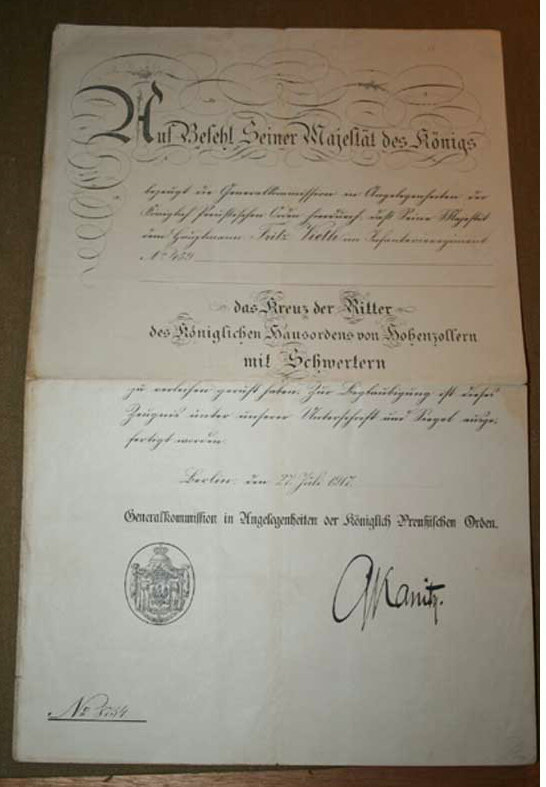 261 (D?beritz), Winterschlacht in Masurien, Verfolgung bis zum Bobr,22.2.1915 ?bernahme einer Bataillon, Stellungskampfen bei Augustowo und Kalwarja, Angriffsk?mpfen an der Schlawanta und um Kowno, 25.9.1915 Versetzung im Generalstab und gleichzeitige Kommandierung zum AOK 5, 27.3.1916 Versetzung im Generalstab der Armee, 4.5.1916 pers?nlicher Adjutant SKKH Wilhelm, Kronprinz von Preu?en und des Deutschen Reiches a.d. Westfront, 27.1.1917 Major, 26.11.1918 ausser Dienst, 1918-1923 (nach den Kriegsende) pers?nlicher Begleiter des deutschen Kronprinzen, 1924-1926 pers?nlicher Adjudant Seiner Kaiserliche Hoheit des Kronprinzen, 1926 bis 1945 Pers?nlicher Referent der Generalverwaltung des vormals regierenden preu?ischen K?nigshauses, ab 1941 Chef der Hofverwaltung Seiner Kaiserliche Hoheit des Kronprinzen und Kabinettchef SKH als Haupt des Hauses Brandenburg-Preu?en und Haupt der Hofhaltung Brandenburg-Preu?en. Can little guys come to this party? Maybe if they bring their big sister? Have your star a mark like this? I apologize for this late response, but I had sent my star back to where it lives (not here at home) by the time I saw your question. Since I got it back here, I have been trying to get a picture like yours but just can not seem to get a clear one. Looking at my piece, one could say that it may, and I emphasize may, have one horizontal line like yours. Interestingly, it does have what appears to be a ?4? 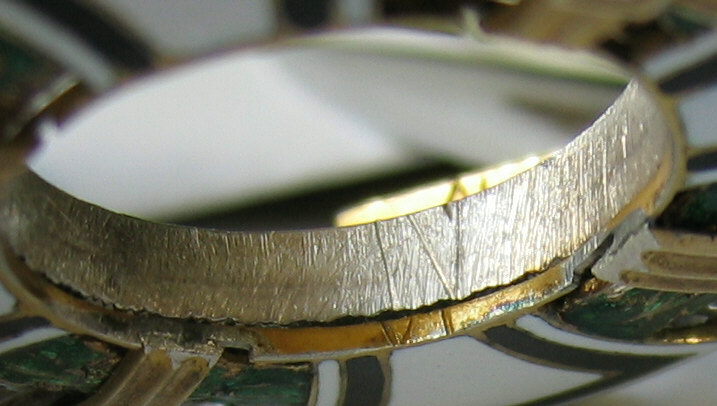 on the inside of the pin (see below)... No we won't see below - for some reason, I can't get the picture to attach. I welcome any comments on all of this; and again apologize for this late response. the star I can add here seem to have a latin "4". Therefore I interpret the mark Red Eagle shows as a latin "2". But I have to send the pic later - the same problem, I am not able to atach it. My star dont have an additional number. I don?t mean that there is an additional number, I believe the "II" to be seen on your star could be a latin 2, because as I can show now (at least I hope so) there is a "IV" on the pin of the pic below. these roman numberals you can often find on Prussian breast start. 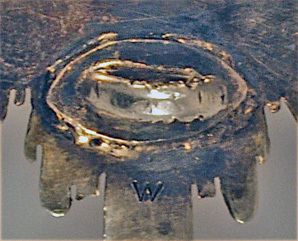 Usually the pin, the corpus, the medaillon in the centre and sometimes the ring around the medaillon are signed with the same roman numeral. Probably these marks were made for the differentiation of parts of different stars, while producing small series. You are right, but on my star, I can only find one "II"-mark. In that case it is interestingly a "VI" and a "IV" (as I hope it is to be seen on the pic). This statement is correct. Almost all decorations were made in a batch process and needed indentification on which parts matched together. 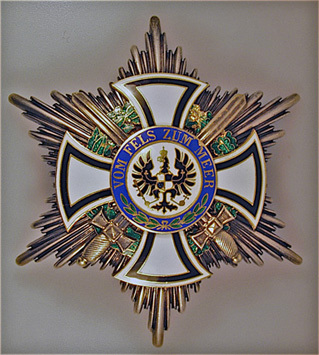 You will find those makrings not only on Prussian orders, but on a variety of state orders and decorations. 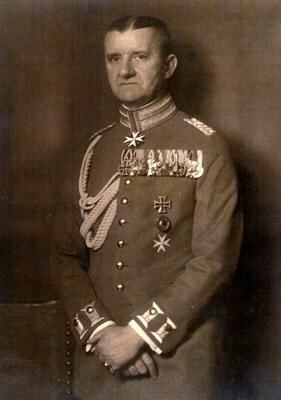 Fritz Vieth was the former 3. Lothringisches Infanterie-Regiment Nr. 135 Vieth (Hptm 1.10.13 B50b) and still in that rank in the 1919 Dienstaltersliste. Magdeburgisches J?ger-Bataillon Nr. 4 Leutnant Vieth was promoted to Oberleutnant with a Patent of 27.1.15 J52i and was still in that rank in the 1919 Dienstaltersliste.